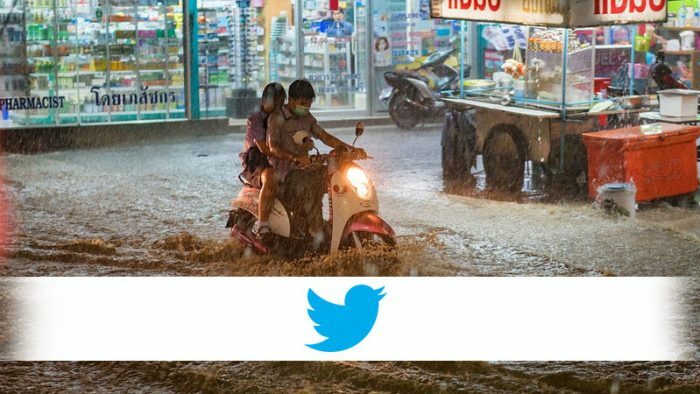 From government agencies to relief organisations to Bollywood actors and cricket stars, Twitter was the place in India to find out what was happening with the #Keralafloods. More than 2.62 million Tweets were shared across India and around the world on the #Keralafloods and the conversations continue to flow. Although rains have eased in Kerala offering some respite, the huge task of cleaning up from the worst flooding in 100 years must begin. Tens of thousands are still living in relief camps, and many still remain cut off and in need of help. 1. Do NOT spread unverified messages received via social media channels, private group chats, or SMS. They can cause a lot of confusion and wasted effort. 4. After a rescue or relief Tweet has been addressed, it’s generally a good practice to Retweet your own Tweet with an update saying a particular rescue has been conducted and thank the people who did it. I will Donate Rs 2 per RT for #KeralaFloods in next 12 Hours. Please continue to follow live updates on #KeralaFloods here.